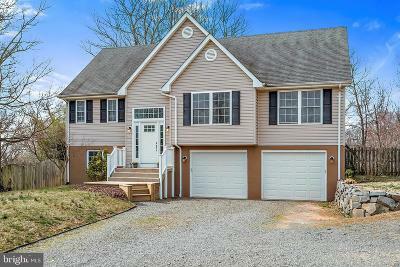 Warrenton, Virginia real estate and homes for sale and rent. Warrenton is the county seat for Fauquier County in Virginia. 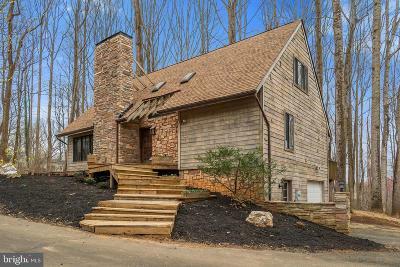 It is located less than an hour from Washington D.C. and west of Prince William County and near the foothills of the Blue Ridge Mountains. The Airlie Conference Center is on the northeast boundary of Warrenton and Vint Hill Farms is several miles east. Old Town Warrenton has a nice hometown feel and is a great place to retire or raise a family. Warrenton hosts Christmas events every year with the arrival of Santa and many other parades and street events throughout the year. Fauquier Hospital has a good reputation and is also located in the town.